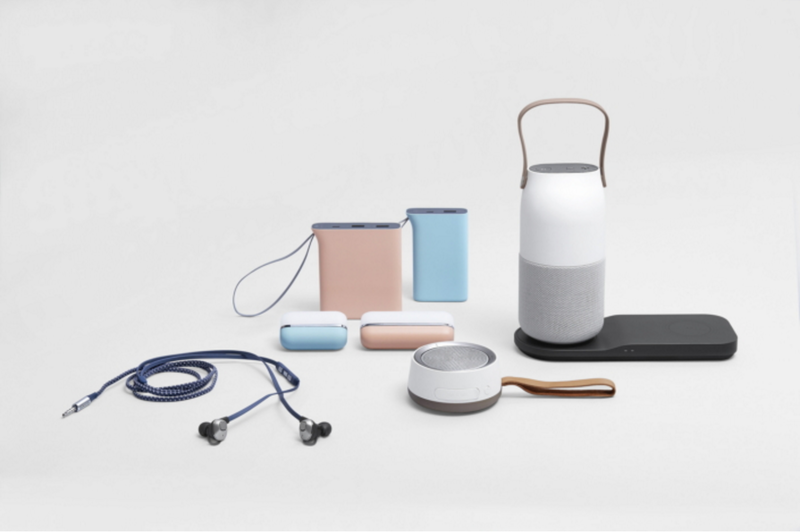 Samsung had started to sell a few online-only mobile accessories in South Korea recently, but they have now decided to go global with these exclusive accessories from November. They will still be online-only products, but now you will be able to purchase the accessories from Samsung's own website or other major online shopping sites like Amazon. Many have speculated this move as a direct result of the losses that the company suffered in Q3 2016. If you are interested in what they are planning to sell, take a look at the catalogue below. Keep in mind that the price tags mentioned may differ as they are attained by simply converting each of the product's value from Korean Won to USD. 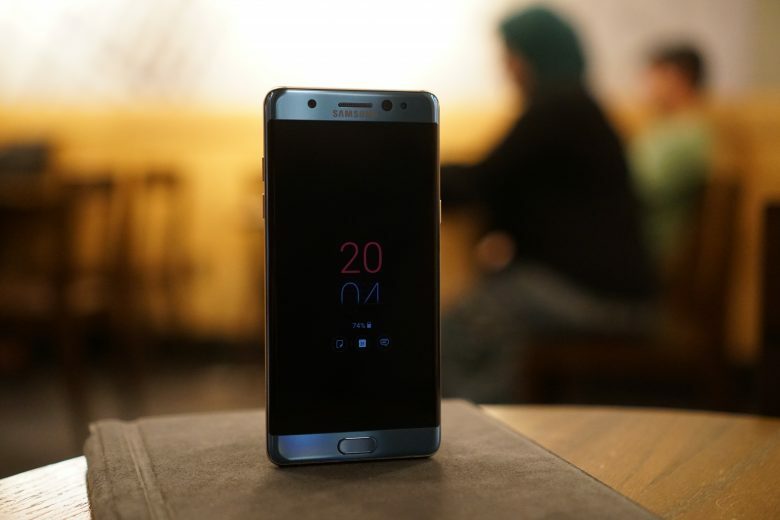 Is the Galaxy Note 7 FE Going to Launch Globally After Overwhelming Domestic Success? The Galaxy Note 7 Fan Editions are a huge success in South Korea as all retailers are reporting that they are being sold out like hotcakes over there (No puns intended)! Only 4000,000 units had been made available so far and as far as previous reports were concerned, that was going to be the extent of it. In a somewhat predictable turn of events, latest reports are suggesting that the Note 7 FE could also be making their way into other nations on account of the excellent response at home. Whether you will be getting to buy one in the Unites States or not is uncertain at this point of time but latest reports are suggesting that Samsung may just launch the Note 7 FE in select markets across the world. While the roughly $605 price tag is somewhat steep for a smartphone that's rocking a chip from 2016 and has such an infamous history, people don't seem to be too concerned with that at this point of time! If it came to your country, would you be buying one or would you be saving up for the Galaxy Note 8? 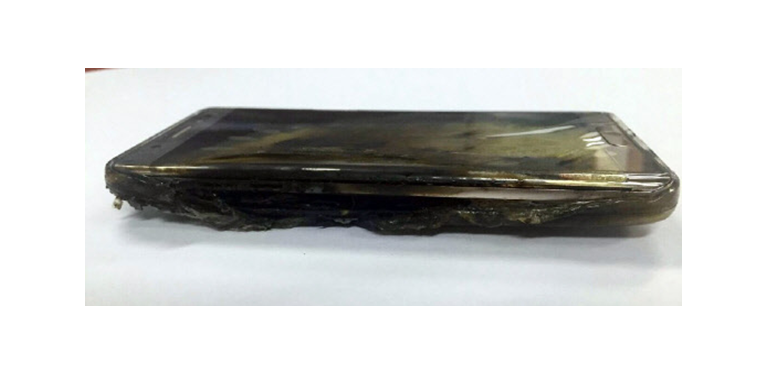 Tags: samsung has officially called back galaxy note globally over reported explosions samsung’s online-only line mobile accessories now available globally galaxy note going launch globally after overwhelming domestic success? After being announced in China over a month ago, Huawei plans to go global with their new flagship as stated by the company itself at the CES during their press conference. 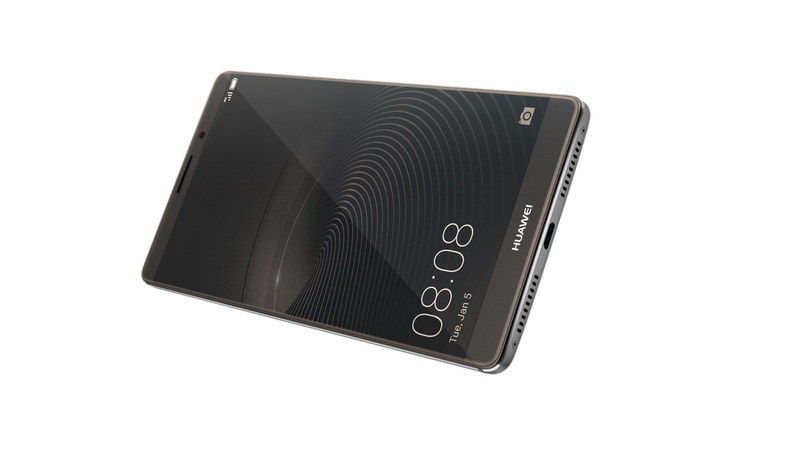 There is bad news for Huawei fans in the US though, as the mate 8 won't be released in the States anytime soon. That being said, it could definitely get a launch after a few weeks but just not right away. The Mate 8 is powered by its Huawei's own HiSilicon Kirin 950 chipset, which is allegedly the most powerful mobile SoC in existence today. Huawei claims that the new 950 offers significant performance upgrades over its predecessor, the Kirin 925, while at the same time being 70% more power efficient. The HiSilicon chipset has the highest score ever recorded on AnTuTu, beating even the likes of the Samsung Galaxy S6, the Note 5 and the iPhone 6s. The real world usage and feel may however largely depend on how it incorporates its EMUI 4.0 over Android Marshmallow. Other notable specs of the Huawei Mate 8 include a beautiful but unwieldy 6-inch Full HD IPS panel, a 16 megapixel CMOS Sony sensor (IMX298 BSI) with f/2.0 aperture, a 8 megapixel selfie cam with f/2.4 aperture, 3/4GB of RAM, 32/64GB of internal storage and a massive 4000 mAh battery with quick charging capabilities to power it all. Regarding the price, it will go on sale at €599 without taxes for the 32GB ROM/3GB RAM version and €699 without taxes for the 64GB ROM/4GB RAM edition.